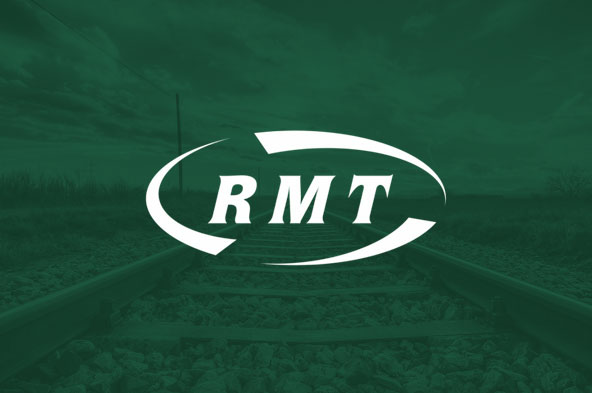 Maritime union RMT will be holding a protest on Friday 8th February from 06:30 at Holyhead Port, Anglesey LL65 1DR. The protest will be targeting the 08:15 sailing of the Cyprus registered WB Yeats with activists leafleting vehicle and freight passengers as they board the vessel in Holyhead Port. The action will demand seafarer jobs, enforcement of employment law and trade union rights on the €144m WB Yeats which Irish Ferries has just brought into service on this key commercial ferry route. “Irish Ferries, along with other Irish Sea operators such as Seatruck and P&O consistently flout employment law to cut Ratings’ pay below the legal minimum for land-based workers in Eire and the UK.